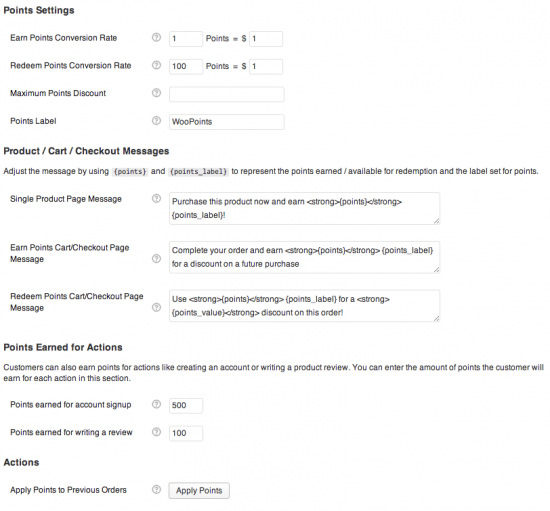 WooCommerce Points and Rewards Extension: Increase brand loyalty by rewarding your customers with points for purchases or marketing actions (writing reviews, signing up for something). 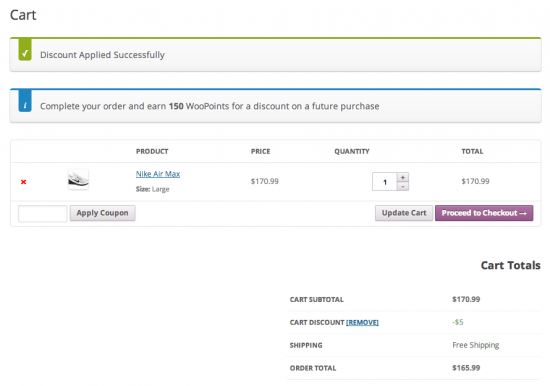 Customers can redeem these points for discounts in your WooCommerce store. 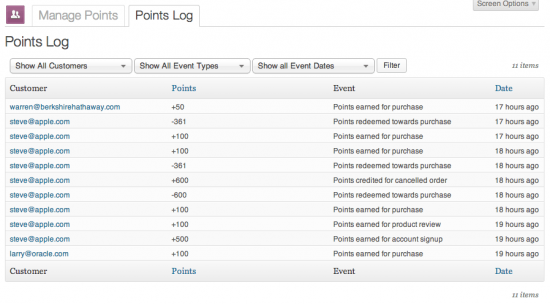 ◉Easily define how many points are earned for purchases, and the value of points for discounts. ◉Control the maximum discount that can be earned using points at the cart, category, or product level. 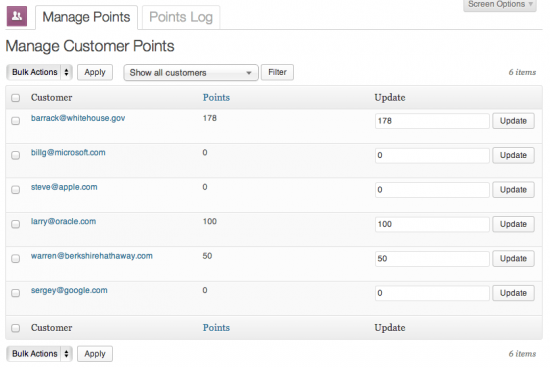 ◉Award customers points for actions like signing up or writing a product review.